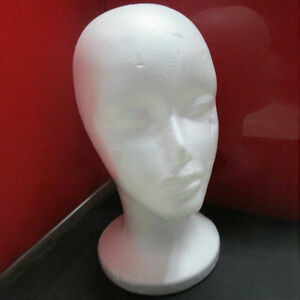 Female Head Model Wig Hair Glasses Hat Display Styrofoam Foam Mannequin Gift. m2ajo4y2 has no other items for sale. Immediate payment of AU $4.84 is required.